The name Houbigant may resonate for some, as legend has it that in 1793, as Marie-Antoinette approached the guillotine; she had 3 vials of the great perfumer’s fragrances tucked beneath her corset to give her strength. Fast forward to 2011, and Roja Dove and Rodrigo Flores-Roux have collaborated to recreate the revolutionary scent Fougere Royale. Here at The Grooming Guide we particularly appreciate a good Fougere (woody, mossy and bittersweet) fragrance. From its opening notes of citrus oils and florals, through to a spicy floral heart, and finally to its earthy base notes, Fougere Royale is a resolutely modern take on Houbigants pioneering original. Verdict: An updated classic, perfect for stylish, unapologetic, masculine guys. 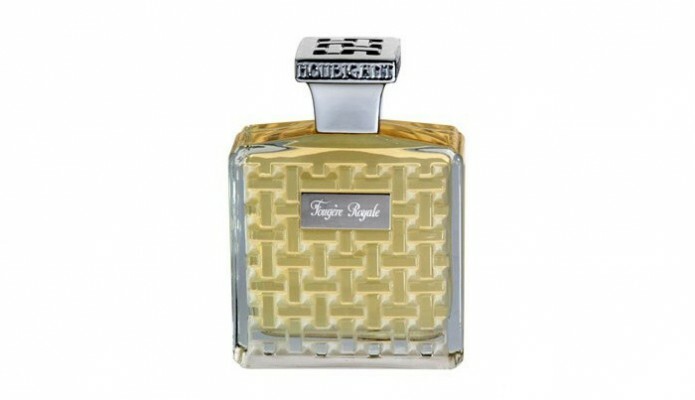 Price: EDT- £105 100ml, Parfum- £375 100ml. Available: Roja Dove Haute Parfumerie 0207 893 879 and nationwide 01420 489 700.